For the second consecutive time, a comprehensive survey from Alfresco shows that the deal Novell signed with Microsoft harmed SUSE rather than helped it. SUSE Linux Enterprise Server and Red Hat Enterprise Linux started out as equals in Alfresco’s user base. No more. Ubuntu has clearly won over our customer base at SUSE’s expense. 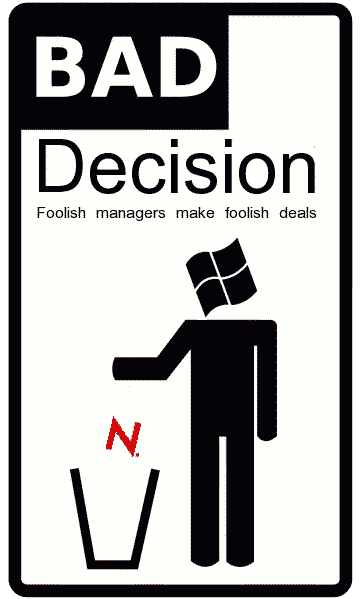 My money is on Novell’s deal with Microsoft as the culprit. Indeed, you can watch the deployments taper off in the data from the month that deal was announced.